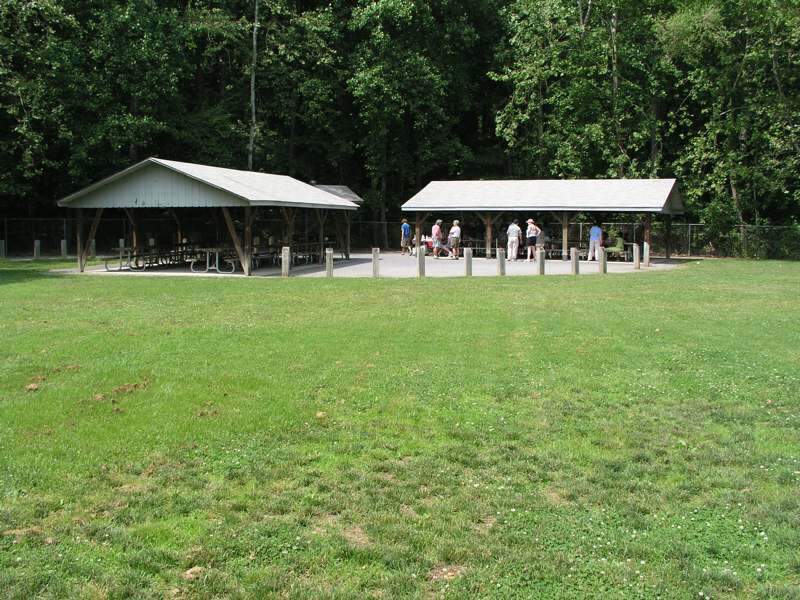 You can find the announcement for the June 25, 2005 picnic below. Photos from the Second Annual Washington Apple Pi Picnic by Richard Rucker. Washington Apple Pi welcomes you to its second annual picnic June 25, 2005, 10 a.m. to 4 p.m., rain or shine. 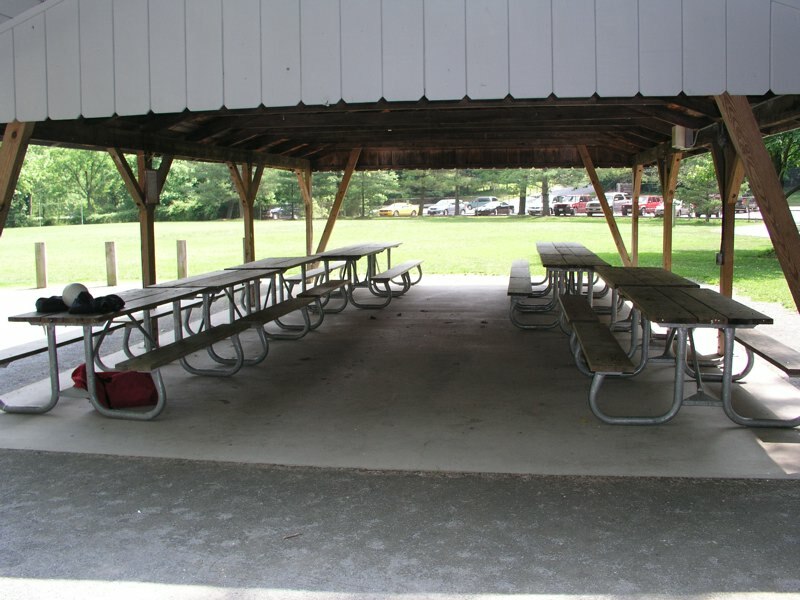 Two pavilions have been reserved, and will seat approximately 96 people. Our special guest at the picnic will be Mugcenter's Chuck Joiner. Ann Lesnik will host a Photo Safari, a fun, and competitive scavenger hunt that uses disposable cameras to hunt, capture or create photos from a list in a variety of categories with points awarded for humor, complexity or ingenuity. Anyone can participate, teams can be formed for additional support, cameras will be provided and the final results will be posted for all to see in the next Journal and posted on the Pi Web site. CD-ROMs of the final photos will be available for purchase after they are compiled. For more info on the Photo Safari, contact Ann Lesnick at 301-681-0036, or alesnick AT mac.com. The Pi is furnishing soft drinks, ice, water and charcoal for those who wish to grill their food. There is no charge for the picnic, but everyone is asked to bring their own food. Bring your laptops and digital cameras, electric automobiles, low-orbit spacecraft, and other goodies. 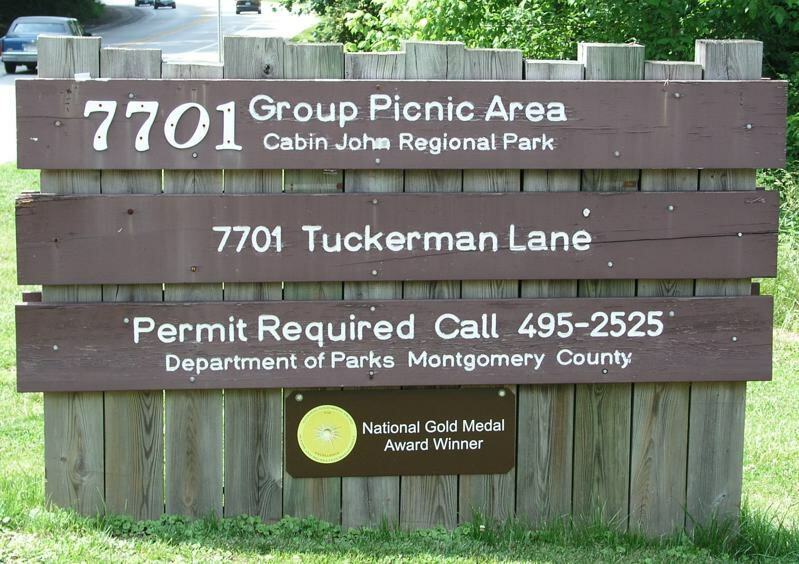 The picnic is at Cabin John Regional Park, 7701 Tuckerman Lane in Potomac (check out a map via Google or Mapquest). 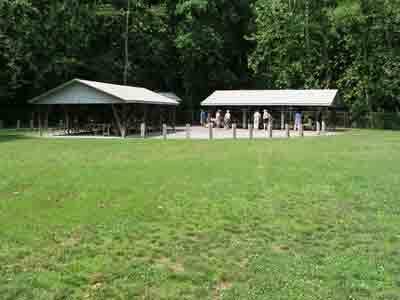 To get there from Northern Virginia, take the Beltway across the American Legion Bridge to Route 187, Old Georgetown Road. Take the first exit ramp and bear left onto Old Georgetown Road to go under the Beltway towards Rockville. After you cross I-270, take the very next left onto Tuckerman Lane. Pass Westlake Drive on your left, and continue until you reach the park which will be on your right. If you reach Seven Locks Road, turn around; you've gone too far. Coming from points east, take the Beltway to I-270, and take the first exit ramp onto Route 187, Old Georgetown Road. Get in the left lane and make a left at the first traffic light which will be Tuckerman Lane. Pass Westlake Drive on your left, and continue until you reach the park which will be on your right. If you reach Seven Locks Road, turn around; you've gone too far. Coming from the District, take Wisconsin Avenue to Bethesda and bear left onto Route 187, Old Georgetown Road. After you cross I-270's ramps, take the very next left onto Tuckerman Lane. Cross Westlake Drive on your left, and continue until you reach the park which will be on your right. If you reach Seven Locks Road, turn around; you've gone too far. 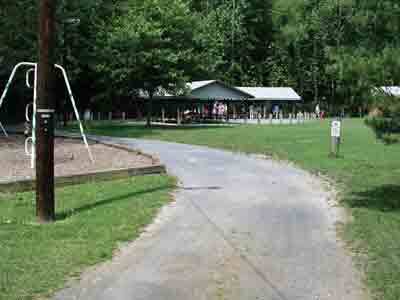 Entrance to Group Picnic area. Turn into the parking lot at this point. Parking lot. 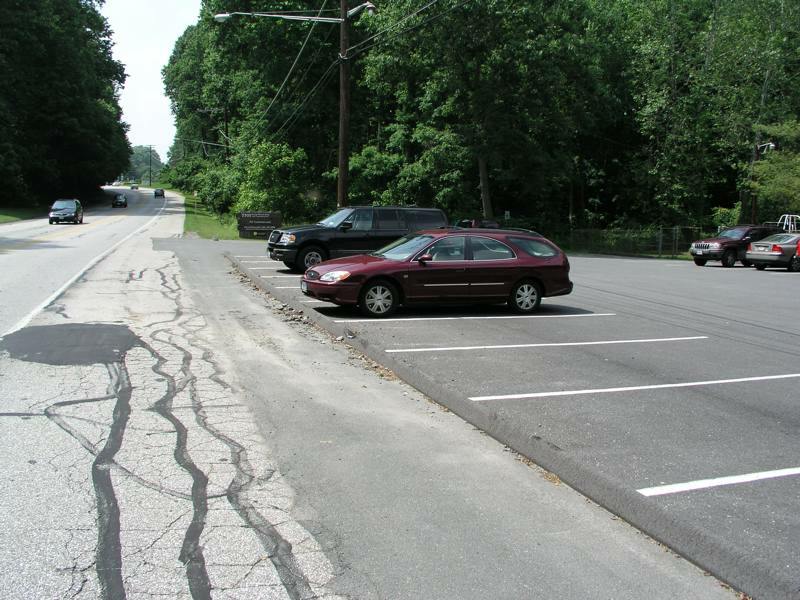 Beware of the the little asphalt hump shown between the parking lot and the road. Do not turn into the parking lot until you reach the entrance proper, which is at the sign. 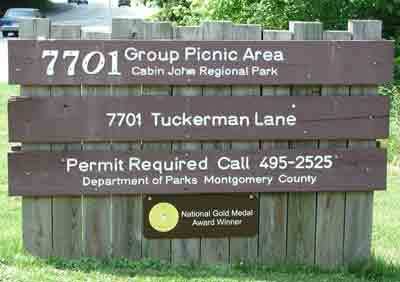 You can read more about Cabin John Regional Park on the Montgomery County Parks site. Or you can see what we did at last year's picnic. 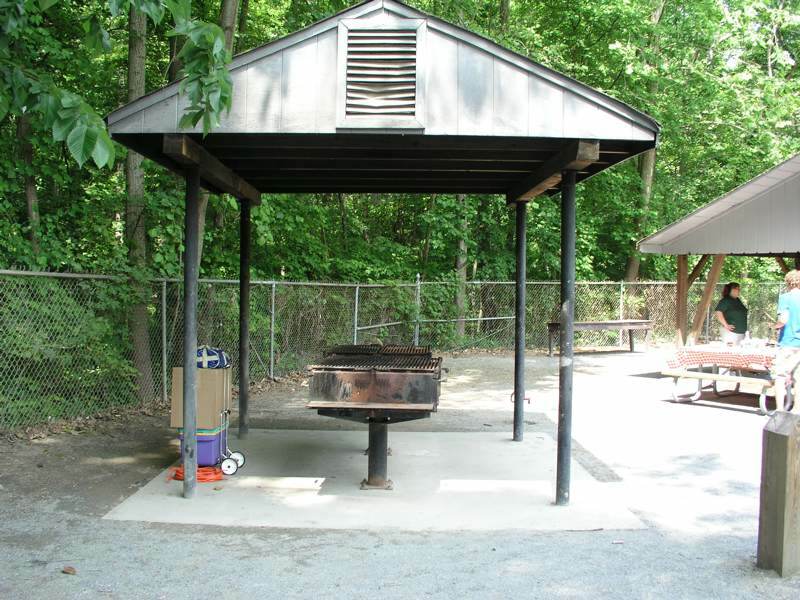 The July General Meeting will return to Northern Virginia Community College in Annandale with a Mac OS X 10.4 "Tigerfest," complete with lots of strained references to a certain William Blake poem.